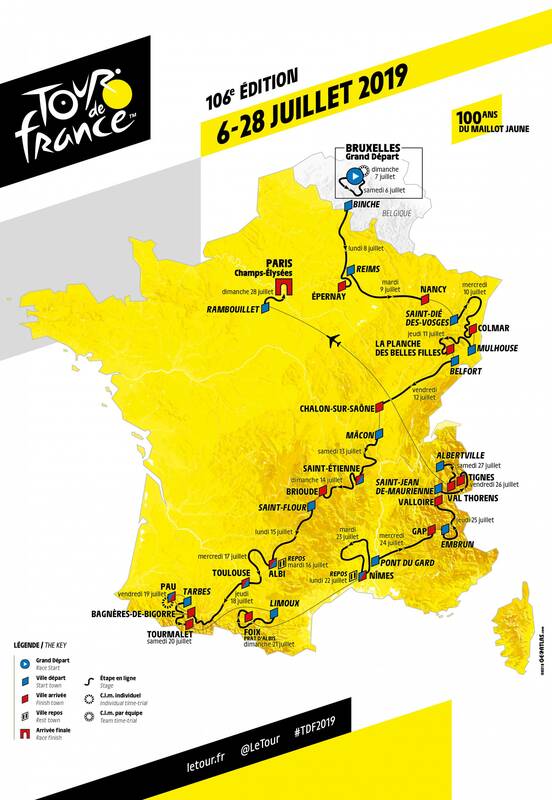 The crème de la crème of cycling – the Tour De France route is a gruelling 21 stage event that covers over 3,519 km. Witness the worlds best battle it out for the elusive yellow and green jersey in 2019. Catch the action from any location across the race plus secure your spot for the finish at the iconic Champs-Elysees in Paris. Plan your route today with your very own Tour De France map below. Feel the thunder of the peloton race past in pursuit of victory in 2019 with Travel & Sports Australia. We can help secure a Tour de France experience complete with accommodation in French chateaux and flights to get you there. 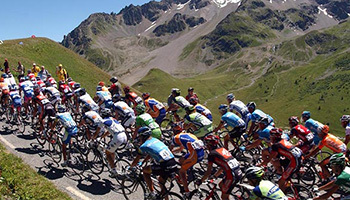 Travel & Sports Australia have a team of fantastic sports coordinators that are happy to chat and map out your next Tour de France experience. Chat to one today! Want info about this event and more? Join our mailing list to be first in line for all package releases, specials and so much more! 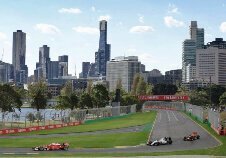 From the NFL's Super Bowl in downtown Minneapolis to the electric Marina Bay atmosphere at the Formula 1 Singapore Grand Prix, discover our guide to travel in 2019. Never miss an event ever again! We’ll send you news and reminders of upcoming events each month.